If you’re looking for a worthy excuse to get friends and family together in January – Burns Night can be a whole heap of fun as long as everyone’s up for a little poetry, haggis and whisky of course! 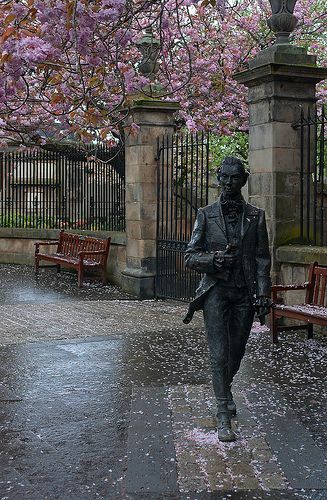 Robert Burns (Rabbie Burns) was a Scottish poet and regarded as Scotlands National Poet. Traditionally, Burns Night celebrations are large affairs. The event begins with the guests being welcomed by the sound of bagpipes. 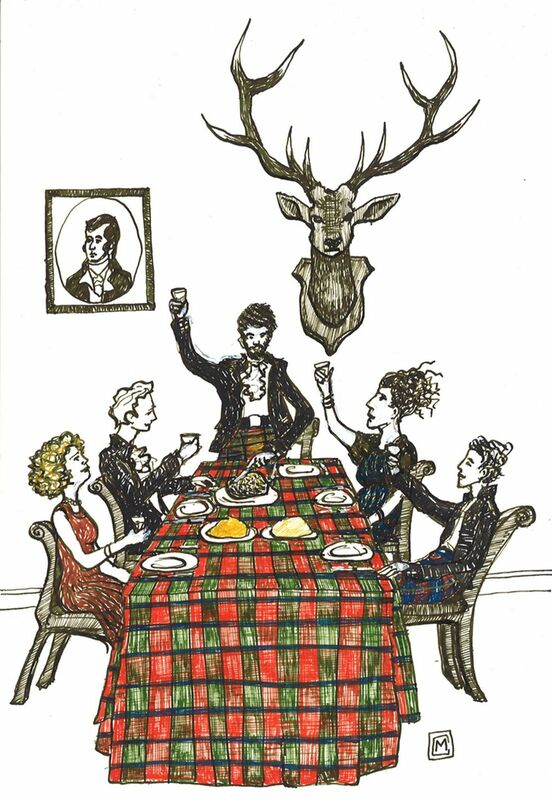 Once everyone has arrived, the host will address them, and The Selkirk Grace – a prayer of thanks commonly attributed to Burns – is joined in by all. And then for the poetry! A speaker should read aloud Burns ‘Address to a Haggis,’ drawing a knife to cut the haggis open as he delivers the line ‘An’ cut you up w’ ready slicht’. Guest’s glasses should be filled with a good Scotch whisky as the Haggis is then toasted. 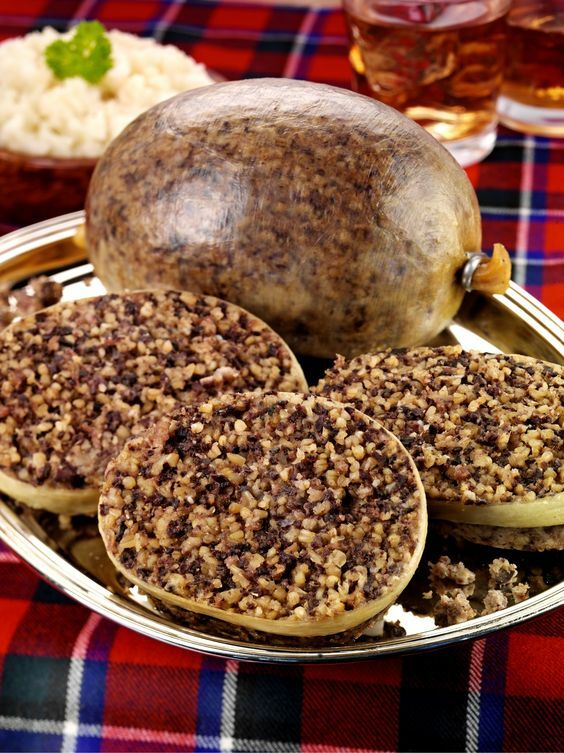 It’s now time for everyone to tuck into their haggis, alongside another traditional Scottish staple of neeps ‘n’ tatties (turnips and potatoes). This is then followed by a dessert of Cranachan, as well as a fine cheese board… and, of course, more whisky! Burns night at the McIntosh house was a very enjoyable low key evening. 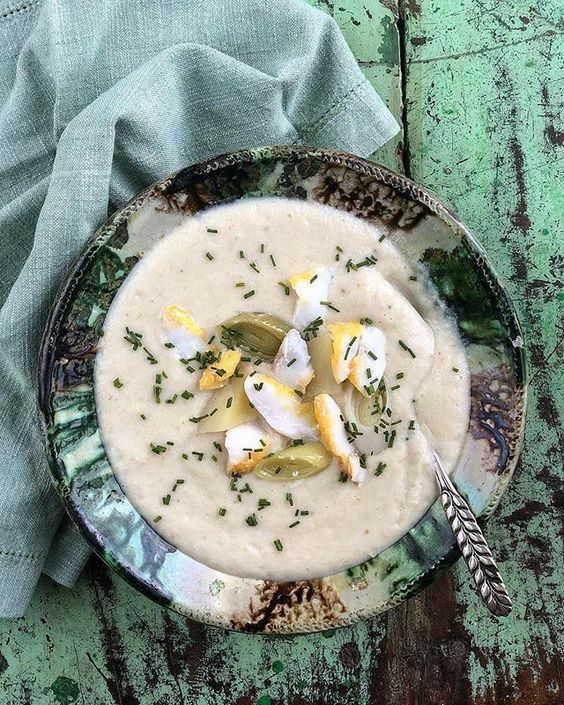 We invited our young friend Elsie to share our ‘Cullen Skink’ and ‘Haggis’ a first for Elsie. We didn’t have Cranachan to finish our meal but did enjoy a Scottish Raspberry Triffle. Of course you can’t celebrate ‘Burns Night’ without a little tartan and so I choose my outfit to fit in with occasion. I do hope you have enjoyed this weeks post. This sounds like a fun time! My hubby and I visited Scotland for our first anniversary and loved everything about it (even the haggis)! I love your Scottish inspired outfit! Such a fun time. I love that you wore plaid!! 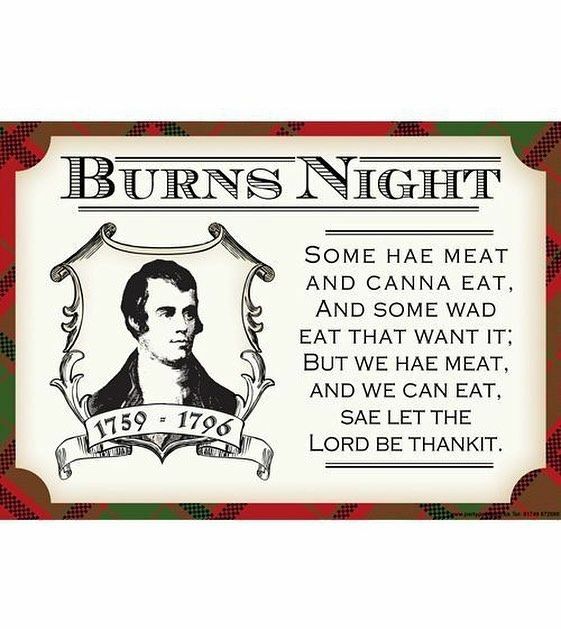 My husband celebrates his birthday on Burns Night but we don’t necessarily have haggis! Your outfit is very stylish; love the red boots. Happy belated birthday wishes to your hubby. I love my red boots and have had quite a lot of outings in them. As we get plenty of wet weather here in the NW they are very practical. We had a burns night lunch, if that makes sense, at work a few years ago. As we are multinational a few were quite confused but it was a lot of fun. Burns night sounds like so much fun! Love your tartan maxi skirt and red boots! Well Burns Night sounds like a lot of fun and I will have to share this with my brother and his wife – they’d love it. They go to the Scottish Highland games we have every year and my brother wears a kilt! My maiden name is O’Donnell btw and my brother is all about celebrating our heritage. Our grandfather was born in Scotland but we’re Irish. Bagpipes, oh I love bagpipes! What a wonderfully fun evening and you look amazing in that tartan skirt and red boots!